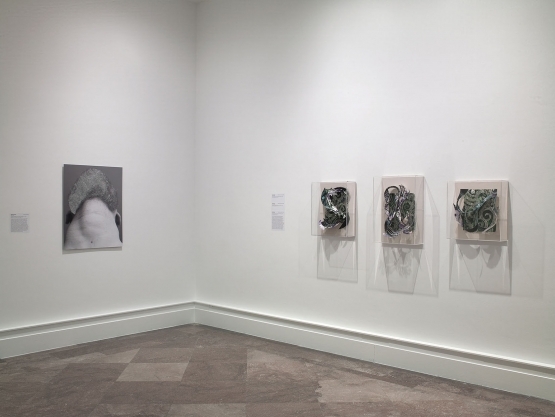 Installation view of Drawing: The Beginning of Everything (Albright-Knox Art Gallery, Buffalo, New York, July 8–October 15, 2017). 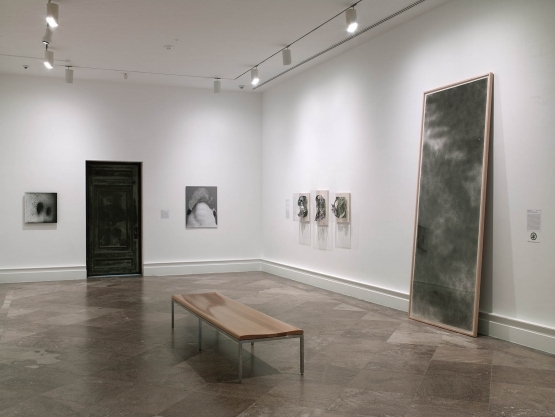 Image courtesy of Albright-Knox Art Gallery, Buffalo, New York. 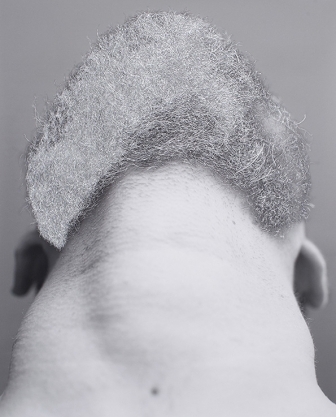 Photograph by Tom Loonan.